CCTV Installation can let you know who is at your door, help prevent incidents and criminal activity and help protect people and property. Closed Circuit Television (CCTV) works around the clock to help detect and deter crime, providing organisations with vital information. Whether it’s your home or business, we all take comfort in knowing that what we care about is safe, secure and monitored to provide ultimate peace of mind. You may not be able to be on guard 24-hours a day, but thanks to smart CCTV cameras and other home and business security camera systems including latest innovations in visual verification; you can protect what matters to you. Wired CCTV Systems – These are most common and cheapest type of camera, where a wire plugs directly from the camera to the monitor. Wireless home CCTV systems – Images can be transmitted using analogue or digital technology. Digital cameras are generally higher quality but more expensive. Wireless systems can suffer from interference from devices such as routers, cordless phones, and microwaves, and can be blocked by heavy masonry or metal objects. Your filming may also be interrupted if your Internet connection is lost. IP (Internet Protocol) works differently to a traditional analogue camera. 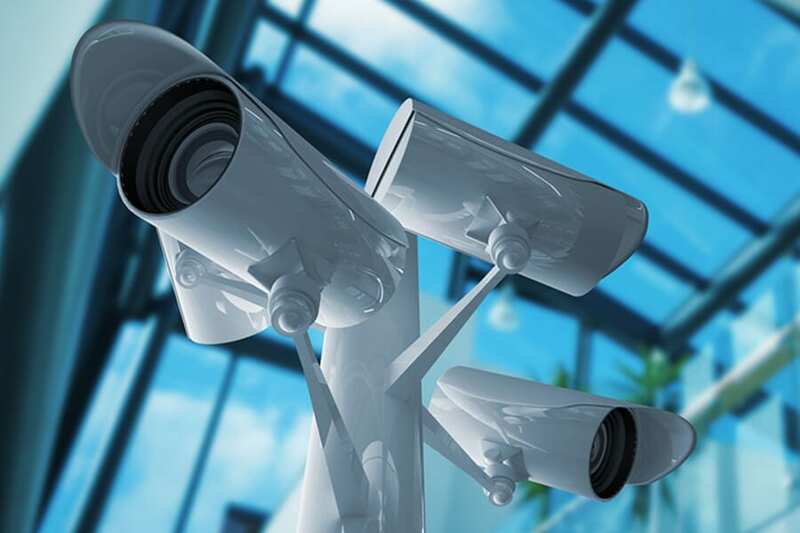 IP CCTV cameras are connected by a computer network, with footage able to be stored on a Network Video Recorder as well as being uploaded to a secure cloud. Dome Cameras – are named after their shape are typically used for indoor security systems. Video Surveillance in Retail Stores and Offices. Bullet Cameras – installed where long-distance surveillance up to 40 Ft is required. Covert CCTV Cameras – A hidden IP camera can be installed either on a permanent or temporary basis. C-Mount CCTV Cameras – can use detachable lenses to suit different purposes. A varifocal lens is often used they can be zoomed in and out without losing focus. Day/ Night CCTV Cameras – where 24×7 surveillance is needed, often in low light conditions. Pan Tilt Zoom (PTZ) Cameras – PTZ cameras can be panned, tilted, and zoomed. Since these cameras can be monitored using live controls, they are employed in highly sensitive zones where live monitoring is required. Used in sophisticated surroundings where responsiveness is highly valued. HD CCTV Cameras – can record at high frame rates and at HD quality which is comparatively at a higher resolution than other CCTV Cameras. This type of camera can capture finer details while giving the operator the option to zoom in without losing picture quality. Regency Fire and Security Ltd design, install, take-over, repair, upgrade and maintain a wide range of CCTV solutions to meet your specific requirements and budgets, from compact surveillance packages for smaller premises to large networked IP based systems for more complex requirements. We can also supply additional equipment such as digital video recorder (DVR) to store and view the footage to playback at any time and can interface with your smart-phone or PDA and multiple cameras. Regency Fire and Security Ltd provides CCTV solutions to reduce crime and can provide a valuable record of key events for investigative purposes, providing 24/7 surveillance with live remote viewing access so you can see what’s happening at your home or business anytime. We offer a maintenance and emergency call-out service for any CCTV system that we have installed or can look to take-over the maintenance of an existing CCTV system. 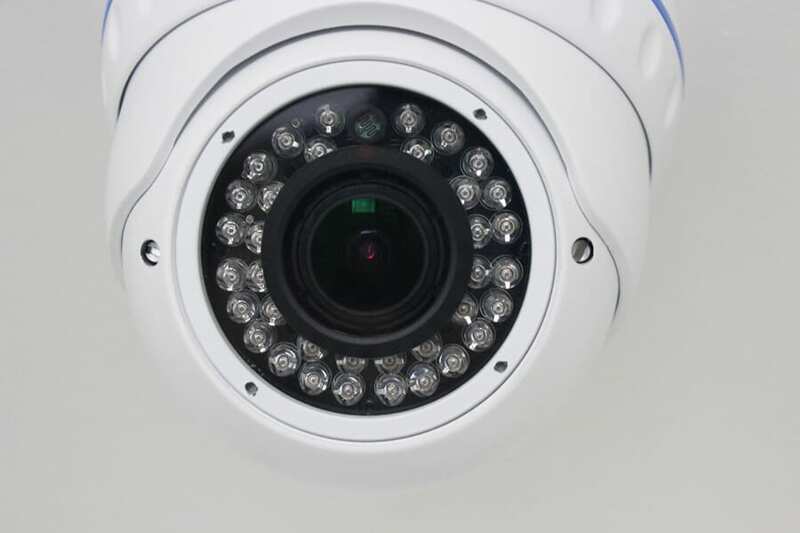 We also offer a full CCTV monitoring service which includes annual CCTV servicing to ensure your system continues to perform to the best of its ability. We will thoroughly test your system and ensure any hidden CCTV camera faults are identified. Choosing to have your cameras monitored means you can rely on a 24-hour Video Receiving Centre to keep an eye on your images for you. If there is any suspicious activity, they will alert you so that immediate action can be taken.